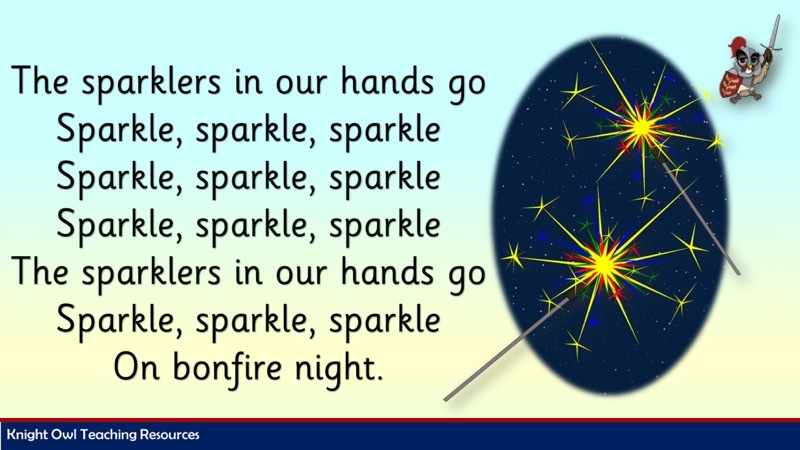 A’Firework Song’ PowerPoint for Bonfire Night festivities. 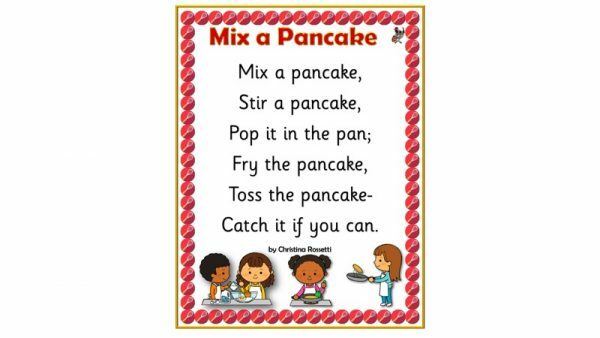 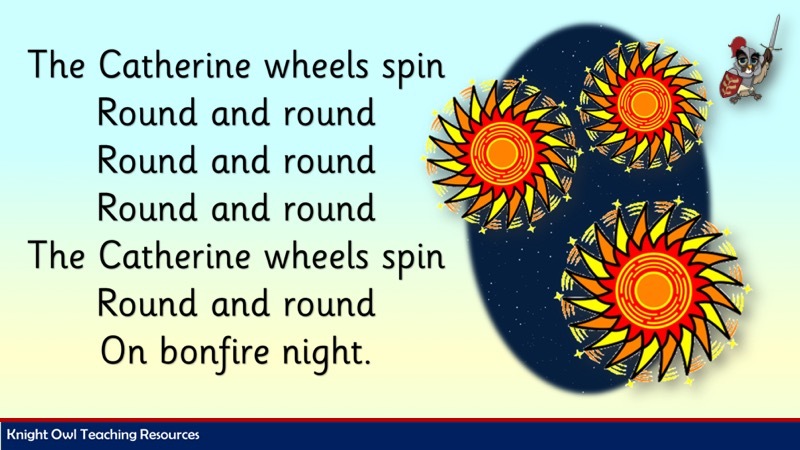 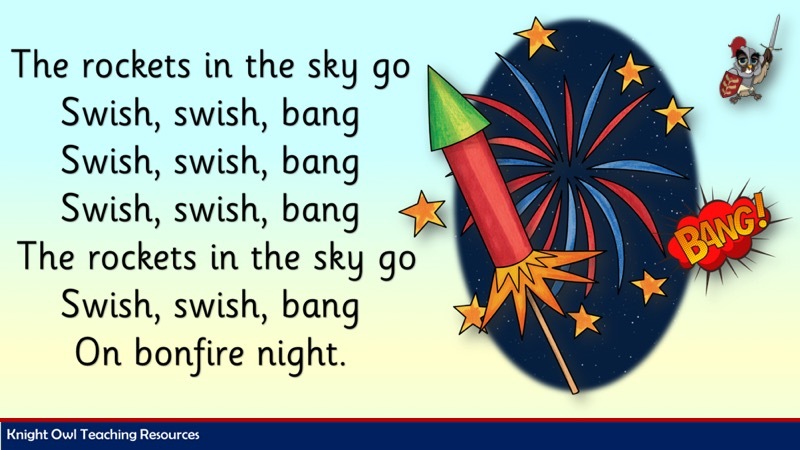 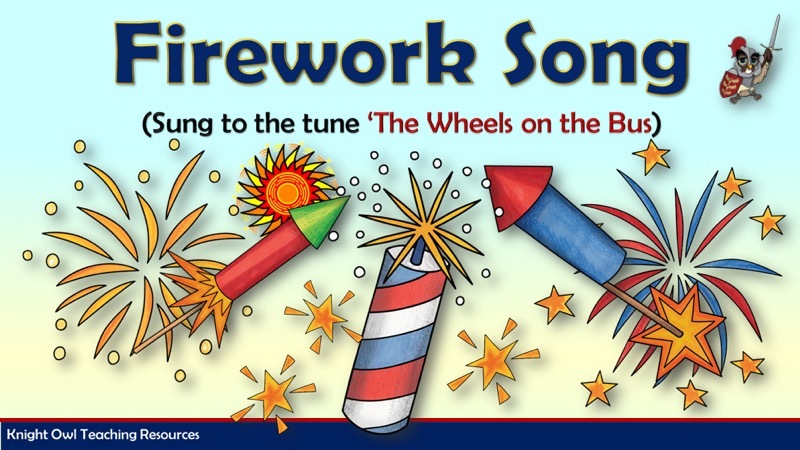 A ‘Firework Song’ PowerPoint (sung to the tune of ‘The Wheels on the Bus’). 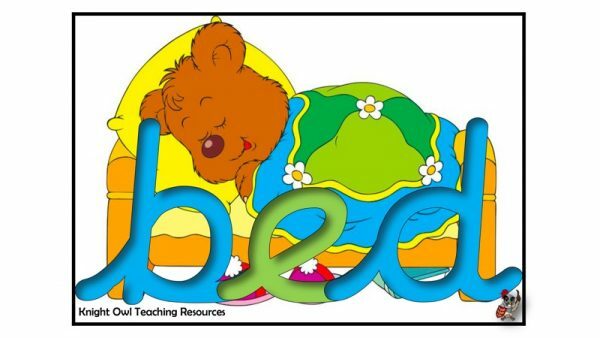 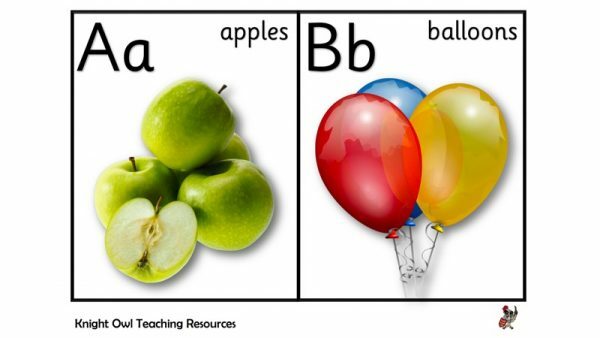 An alphabet frieze with real life photos for classroom display (Sassoon script).